ENG: Hello guys! This is my perfect outfit for hot day, white vest and floral shorts are created for each other! By the way, you can get same shorts and other items, cause Blackfive is doing giveaway, and prize is $50 shopping card. It’ll be 5 lucky winners! 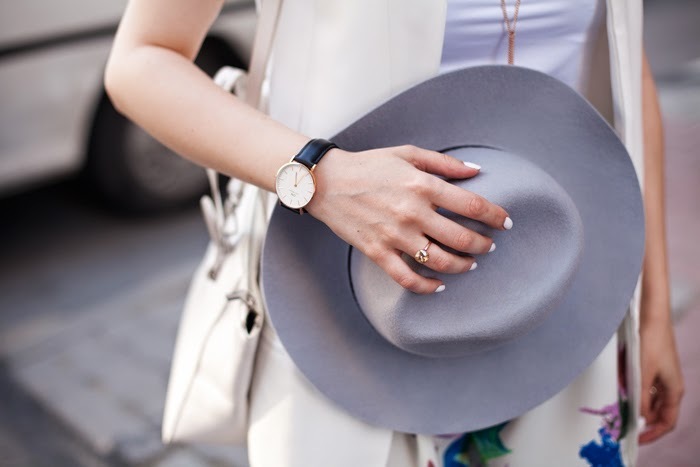 Also I can’t image myself without favorite accessorizes: Daniel Wellington’s watch ( you can get 15% off with code ”tiebowtie”) and amazing ring with yellow crystal from Golden-eight. RU: Привет, привет! Лучший вариант в жару, модный и в то же время удобный, это – белая жилетка и шорты. Кстати, если вам понравились шортики, то Blackfive сейчас проводит розыгрыш $50 подарочной карты, 5 счастливчиков получать сертификаты. И куда же без аксессуаров: любимые часики Daniel Wellington (получите скидку 15%, используя код ”tiebowtie”) и очаровательное кольцо с желтым кристаллом от Golden-eight. Хорошего всем дня, оставайтесь модными! 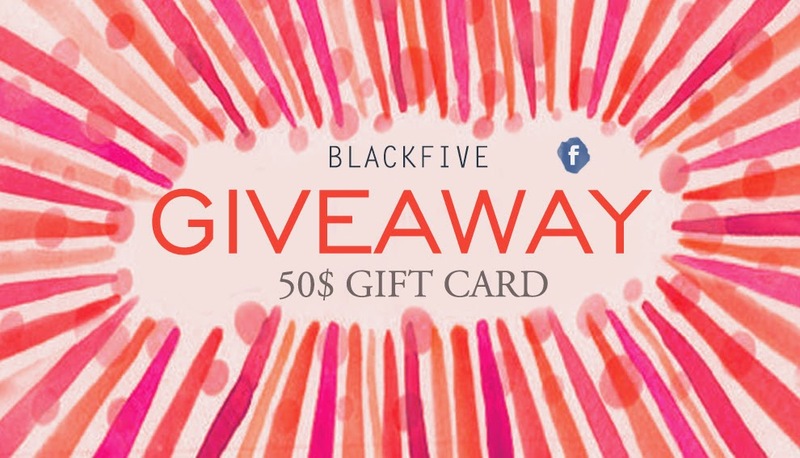 Get 5*50$ card to shop anything on BLACKFIVE! The five winners will be announced on 1st Jul. Love everything about this look, especially the white vest! Very pretty! Участвую в конкурсе! Уже зарегистрировалась! Хочется выиграть! Лук замечательный! Все : от аксессуаров до одежды и обуви, очень красиво и гармонично! Часы и кольцо просто прелесть! Удачного дня! Целую! Awesome giveaways! Love Danial Welington's watches also a lot, actually they are my favorite :) Great outfit also! Gorgeous outfit! I love how you have topped it off with that gorgeous sleeveless blazer! Perfect! Great outfit! Your necklace is gorgeous! I love your style and this outfit is cool. So pretty! Love the shorts and hat! Share with me how do you keep yourself still looking gorgeous in the wind blowing your hair everywhere? :) I always am in a terrified mess when there's a wind while taking blog photos! I can never look as clam and composed as you do! The white vest makes the whole outfit looks clean, put together and very chic! Wow, it's an incredibly beautiful outfit! I love it!